Very Good. 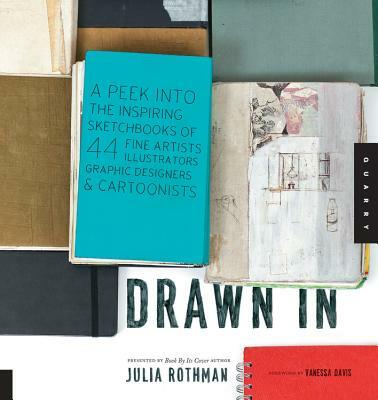 This book shares large full-color images and profiles each of the high profile, amazingly talented artists that discuss their sketchbooks and how they use them. 192 p.
Fair. Large spot of wear and tear on back cover. pages are clean and easy to read. Ships fast with tracking.